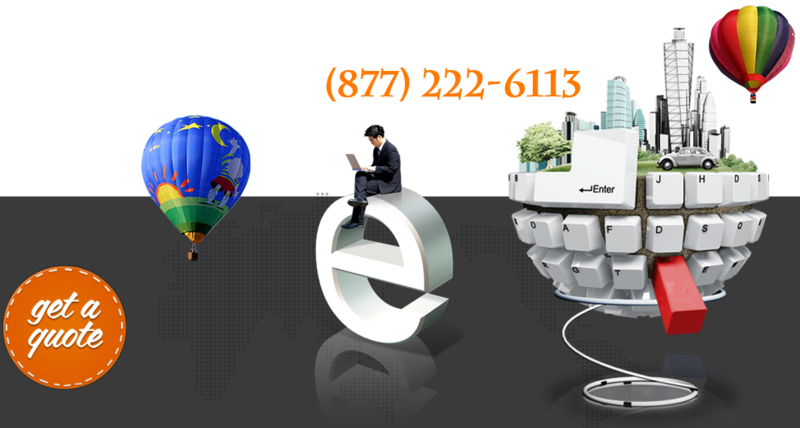 Web design has the ability to make or break your online presence. When potential customers first encounter your homepage, it only takes a matter of seconds before they decide whether or not they like what they see. Pre-ranked websites are some of the best resources to utilize when you're building a bigger customer base or fan community for your organization. Every day, thousands of old and new businesses alike are competing for the top spots in search engine results pages. The longer you take to join their ranks, the more potential customers you'll be losing. Pre-ranked website rental and leasing works like this: There are already websites out there in your market that are getting the hits and amount of business you want. By choosing a pre-ranked website rental for your business or organization, you won't need to face the headaches of online marketing and design specifications. All of that will already be taken care of. With pre-ranked websites, the information and data you submit for your company will be inserted into any headers, footers, articles, blogs, and content areas. It takes time for a new company to gain the traffic needed to appear on the first page of a search engine's results, even when its website is superb. That's why with a pre-ranked website you will be on the fast track to success. These websites are engineered to tailor-fit your industry and services, and are now benefiting from finely aged on-page and off-page SEO techniques.